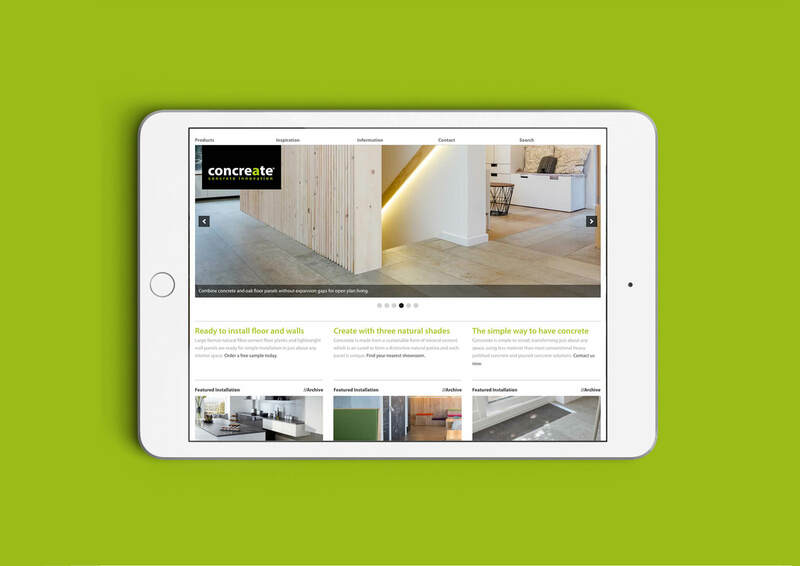 Concreate Flooring offer a high end alternative to polished or poured concrete for homes and commercial interiors. 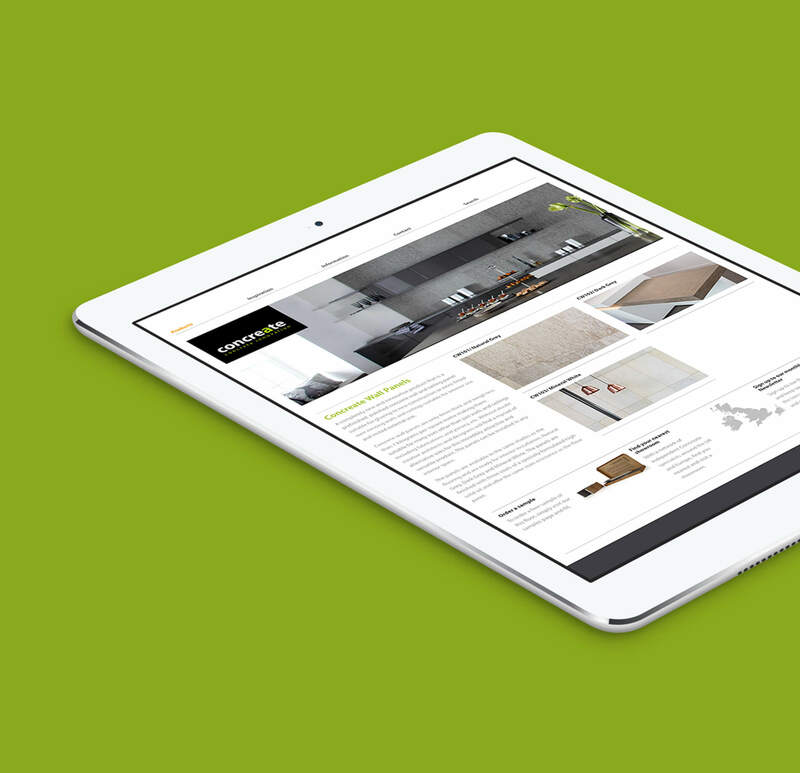 They appointed us with the job of developing a website for them from supplied visual designs. 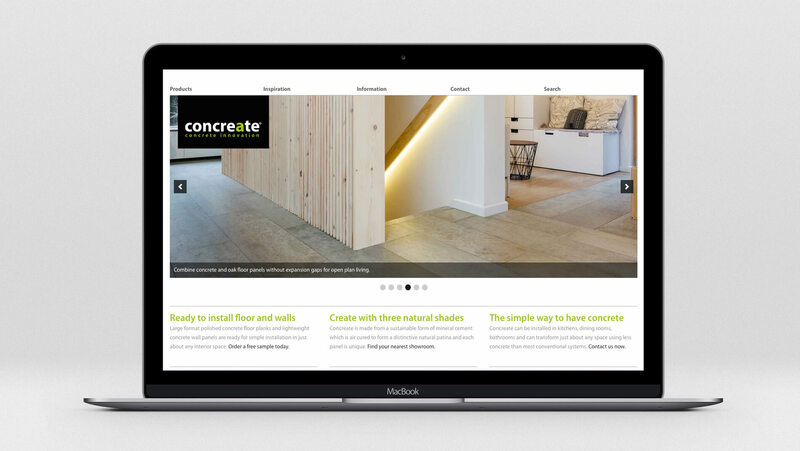 "Great Digital are brilliant to work with and have developed dynamic sites for our key brands, including v4woodflooring.co.uk and concreate.net. 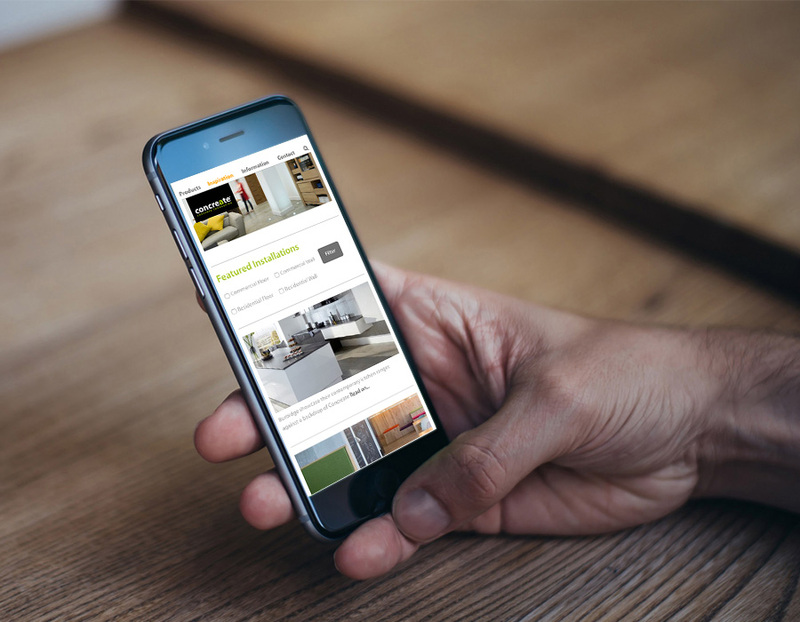 The sites are fully optimised to work seamlessly across all platforms and have really boosted our online presence. James is always able to implement the newest technology so that our websites and online strategies are constantly evolving." 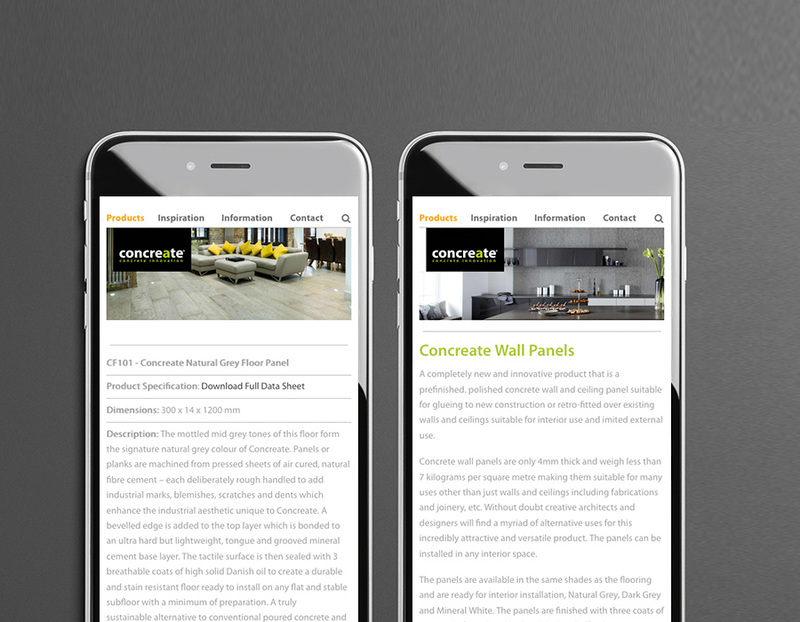 With the emphasis on creating a very ‘visual’ site, we made use of space to ensure their brand is represented in the way it should be on all screens sizes. The site is fully responsive and built on WordPress.